Chelsea Clark is a blog and marketing strategist. She also helps aspiring bloggers to start money-making blogs over at HerPaperRoute.com. 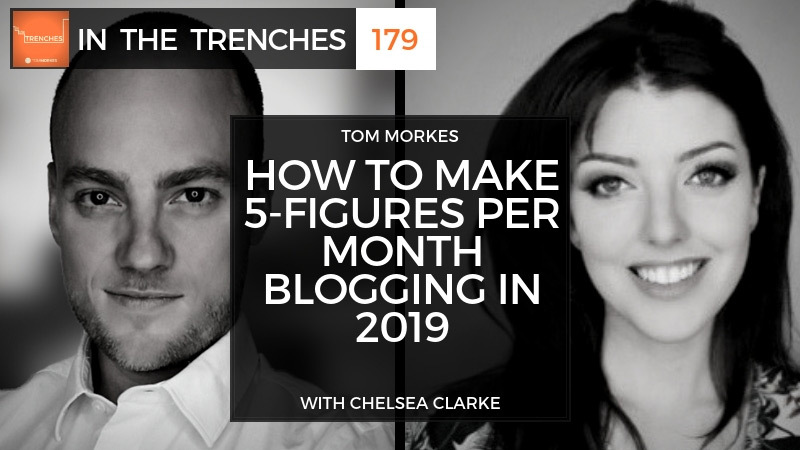 In today’s call, we talk about how Chelsea Clark started blogging and started monetizing her blog and manage to do it numerous times now by figuring out exactly what’s working in 2019. My big takeaway from today’s conversation is that blogging still works, and affiliate marketing is still an effective way to monetize a blog. You’ll have to play the long game but it works.